The plasma has reached 100 million degrees in the EAST fusion reactor, the most important result obtained thanks to the magnetic confinement technique, a very high temperature if we think that our sun reaches “just” 15 million degrees. 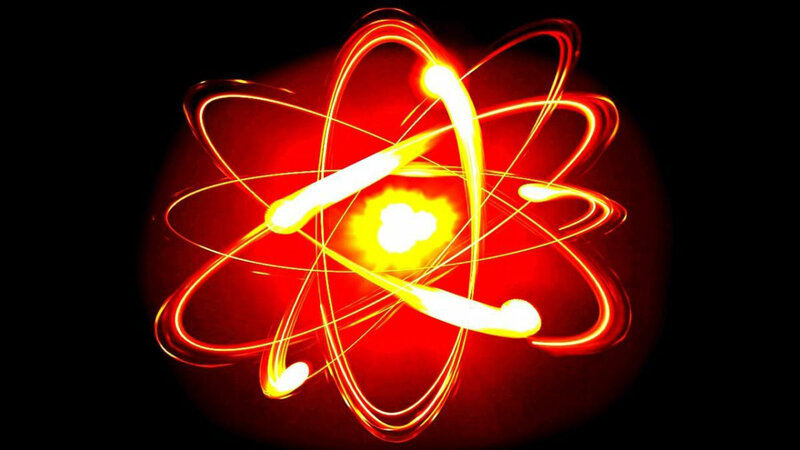 Obtaining and containing the enormous amount of energy that is freed from the fusion of atoms, generally deuterium, a stable isotope of hydrogen, is not a simple feat. In fact, at the beginning of the process it is necessary to supply an enormous quantity of energy, such that when these atoms collide they can merge, giving rise to another element and, at the same time, emitting an amount of energy far superior to that supplied . On the Sun and on all the stars that we know the process is simpler, from a certain point of view, facilitated and compensated by the enormous pressure due to the gravitational forces typical of objects of stellar mass. On Earth, our technologies and our materials do not allow us to even equalize those pressures, but we can try to compensate with much higher temperatures. Once the required temperature is obtained, the difficulty lies in managing the plasma to make the atoms collide with each other and not with the walls of the containers where everything happens, which could not withstand contact with material at that temperature. This can be done thanks to powerful magnetic fields, capable of holding the plasma in suspension, halfway from any point of contact with the walls of the reactor. Thus, it seems almost easy because it is true that we have the technologies and the resources to do everything we need, but none of the technologies in the field allows (yet) to do everything together and make it work for more than a few seconds. When we succeed, a completely new era for humanity will be opened, we will in fact have energy in quantity and at low cost because infinite, safe central, and a few easily manageable production waste. Interesting article, but I get really scared by thinking to the consequences if something goes wrong! Great article @Gotama, very well compiled and interesting, a bit scary for me, especially when scientists are testing and researching nuclear energy. Certainly worth exploring, but man this has the potential to go wrong. Very interesting,,, great content !!! China has become a leader in many industries. Thank you for interesting article @Gotama! questi ormai hanno preso il sopravvento. bell’articolo.